No matter the size or age of a business or organisation, there are going to be day-to-day and on-going tasks that need to be done and in a fast paced environment like today’s, it’s increasingly easy to let time get away from you. The need for an effective, high-performance time tracking tool for project management has been increasing in the last couple of years, especially considering the new spate of technology and processes that are now being implemented across companies. Despite the plethora of project management tools and timeline software that have been released onto the market, most of them fall short of Wrike’s capabilities, especially when it comes to a larger business or company. “Wrike has single handedly redefined efficiency for our company! Wrike is all-in-one, web based project management software that allows companies to keep track of their projects’ progress through a visual timeline that can be edited, it helps to deliver priority projects by accelerating them by linking with all the tasks, files, emails and discussion around the most important project plans. Companies such as Paypal and Hootsuite now use the tool to manage their project scheduling, and they believe that the integrated time tracking and real-time views of digital projects sets Wrike apart from the rest of the project management tools that have come onto the market recently. If we could name only one thing that makes Wrike really make it stand out from other task management tools, what would it be? Undoubtedly it’s the seamless integration that it has with other software and tools – Google products in particular. Have a look at the way that Wrike integrates with the world’s favourite search engine and its products. Building a bridge between Wrike and any other browser-based tool is now possible due to the recent Google Chrome extension. It allows you to essentially bookmark interesting pages and discuss it with your team – the extension can be used as a discussion thread internally. You can also easily be directed to items you need or want, track them online or even take screenshot of prices of the product. All items in Wrike have a unique URL and this can be used with the Google Chrome Extension to save, share and track timelines, lists, reports and other items that are in the pipeline. G Suite is the Google Cloud’s set of intelligent Google apps that are being increasingly used in office spaces to help connect employees, clients, colleagues and other people in the company throughout the world. These intelligent apps include Gmail, Docs, Drive and Calendar. There are three main features as a result of the integration of Wrike and Google Apps, and these can all be incredibly handy for the management of your projects without ever leaving your Google account. You can now attach Google Drive documents straight into your Wrike tasks, as well as your desktop, Dropbox and Box files. This helps to eliminate miscommunication within your teams. 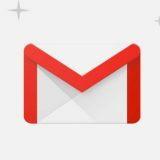 The Gmail gadget in Wrike allows you to turn emails into tasks, which can be scheduled, assigned and managed through just a few clicks. Wrike can also integrate with Google Calendar and all your tasks from the platform will show in the tool and vice versa. Google Drive is a file storage application that lets you store up to 15GB of documents for free. Shared users can view, edit, and collaborate on documents in real-time from home, work, or across the world. 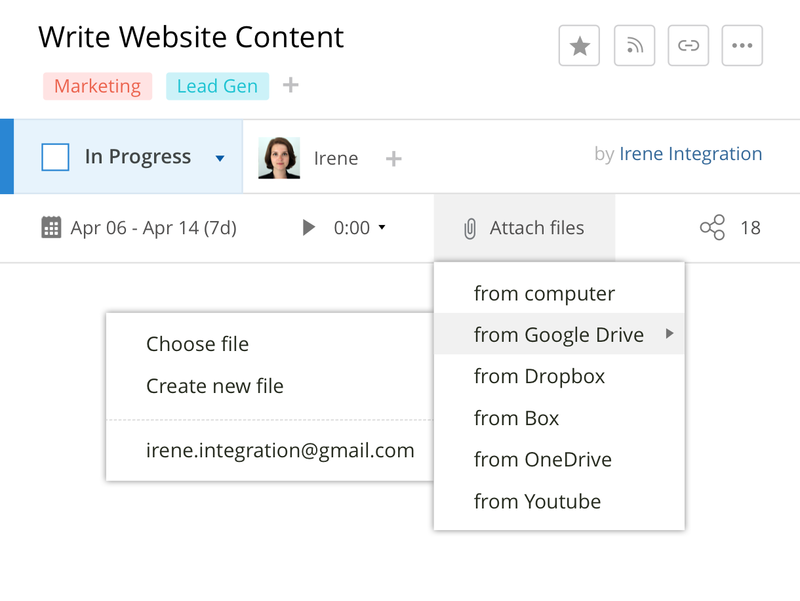 As mentioned earlier, the integration allows you to attach documents and tasks directly from your Drive. This helps with communication, keeping track of tasks and also saves your space by doing tasks in Drive instead of on Wrike itself. Should You Google Breaking News of Michael Jackson’s Death?